We’ve been announced as one of a handful of ‘highly regarded’ professional advisers on a project to build Europe’s tallest observation wheel on Newcastle Quayside. Developer World Wheel Company has appointed a total of nine professional services advisers located in the North East and Yorkshire to help deliver the project. Standing nearly 140 metres high, the observation wheel – dubbed ‘The Whey Aye’ in celebration of its location – will be 5 metres taller than the London Eye. It’s anticipated that the project would see more than £100m invested in the city and up to 550 jobs created. The proposed development will also create a new destination food and beverage experience for Newcastle, a world-leading visitor attraction, a family entertainment centre and a multi-purpose play and sports complex, with covered five-a-side pitches and tennis courts, as well as a state-of-the-art virtual golf club. These will all be located adjacent to The Whey Aye and the development will cover 32,000 square metres in total. 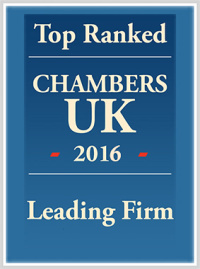 Lawyers in our real estate team have been appointed to lead the legal advice on the development. Brand strategy and marketing communications agency SHA, international design practice Ryder Architecture and retail property consultants @Retail have also been appointed. The business banking arm of Barclays Bank, Leeds-based public relations, content and social media agency Brand8 PR, geotechnical and environmental consultancy Golder, national planning and development consultancy Lichfields and international transport planning group Systra complete the project team. A detailed planning application for the wheel and visitor attractions is due to be submitted to Newcastle City Council later this year by World Wheel Company. The entire development will only take 18 to 24 months to build, once planning has been formally approved. 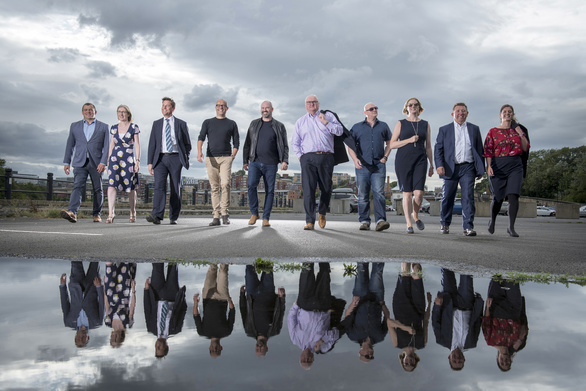 Commenting on the appointments, Phil Lynagh, chief executive officer of World Wheel Company’s Newcastle operation, said: “We believe we have assembled the strongest possible team of professional advisers to help us deliver our proposed development.